It is worth ten variants of occurrence of misunderstanding. The basis for solving of the majority of conflicts must be a common interest and the availability of self-settlement parties to the conflict (dispute). Mediation (conciliation) procedure is an alternative, voluntary dispute resolution through negotiation between the parties of the conflict (dispute) via one or more mediators (intermediaries) with a view to achieve by the parties a mutually acceptable solution on the conflict resolution (dispute) or removal damage caused by conflict (dispute ). Mediation does not replace the judicial process and requires considerable investments. During mediation a neutral third part – the mediator (intermediaries) helps to resolve the conflict, facilitating search for common interests and voluntary agreements between the parties. The effectiveness of mediation recognized by the European Community that encourages its implementation as the main method of alternative dispute resolution in pre-trial or during trial. This method of resolving conflict (dispute) is now a necessity due to the advantages of mediation, namely by substantial savings of time and money, at least by formal factors and achievement of the parties a mutually acceptable solution, by voluntary and impartiality of the procedure. WE HELP PEOPLE TO HEAR EACH OTHER. 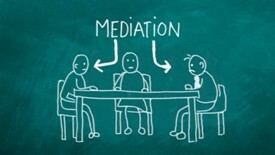 About the bases of mediation are in the presentation in Ukrainian language. 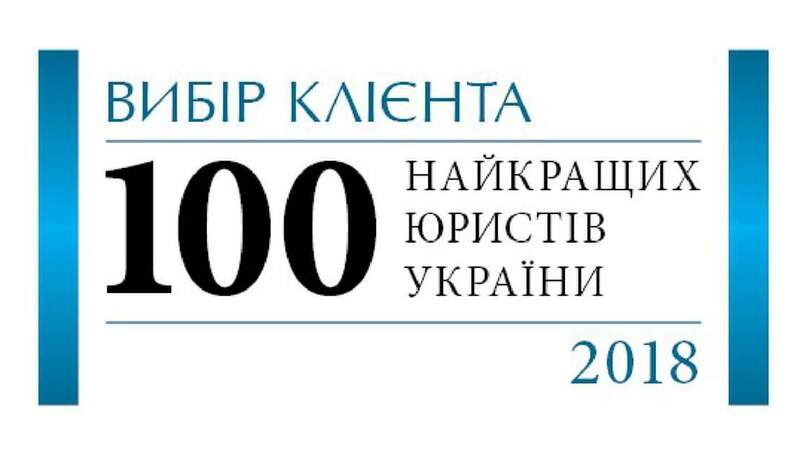 About the family mediation are in the presentation in Ukrainian language. 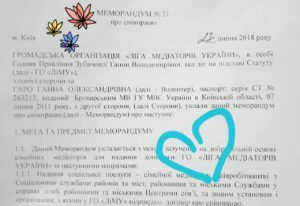 Ganna Garo and Ukrainian Mediation League signed a memorandum of cooperation and collaboration for the joint development of the Family Mediation.